Africa is one of the least visited continents on the planet. Visitors tend to have many preconceptions about it and very limited actual knowledge. Africa as a continent has a tremendous amount of diversity. There are vast deserts in the north, grasslands in the central part of the continent, and lots of wild animals. There are numerous indigenous African tribes, which most visitors would expect. However, Africa is so much more than stereotypes and generalizations. There are amazing beaches on the northern and eastern coasts. There is skiing in the high Atlas Mountains of Morocco. 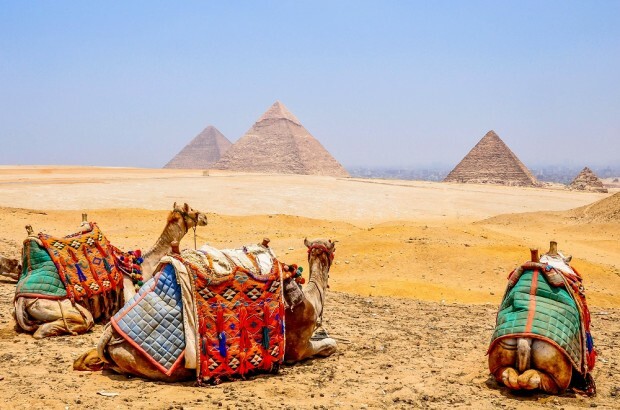 Many people forget that Egypt and the great Egyptian dynasties were African (the Nile connects the Mediterranean with the indigenous tribes of the interior). The cradle of civilization started in the eastern part of the continent. One of the world’s greatest wine producing regions is located in the south. And then there are the people, with their infectious smiles. Africa is richly complex and deeply rewarding travel destination. Here are some of our favorite African experiences. Our first full day in Egypt gave us the chance to have one of the coolest experiences we’ve had so far — standing in front of the Pyramids at Giza. Everything you’ve heard about them is true. As the only (and oldest) remaining Wonder of the Ancient World, they are massive, impressive, and extremely old. 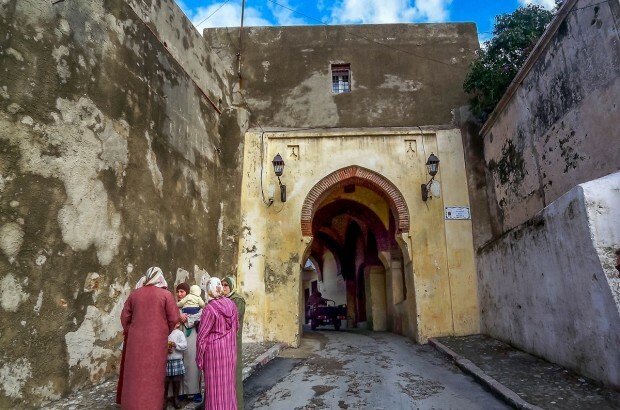 A day trip from Tarifa, Spain, to Tangier, Morocco, was our first opportunity to step foot on the African continent. The hustle and bustle of this coastal city did not disappoint.